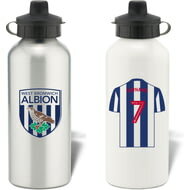 Keep yourself hydrated in style with your own personalised West Bromwich Albion FC water bottle. Keep yourself hydrated in style with your own personalised Middlesbrough FC water bottle. Keep yourself hydrated in style with your own personalised Sheffield United FC water bottle. 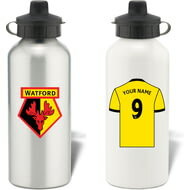 Keep yourself hydrated in style with your own personalised Birmingham City FC water bottle. 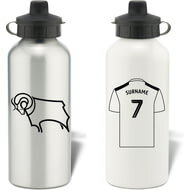 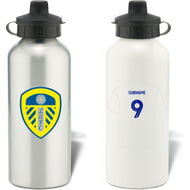 Keep yourself hydrated in style with your own personalised Leeds United FC water bottle. 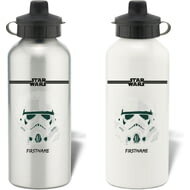 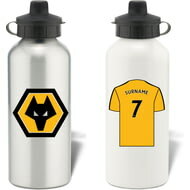 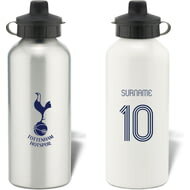 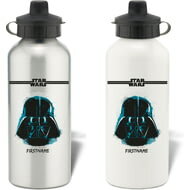 Keep yourself hydrated in style with your own personalised Millwall FC water bottle. 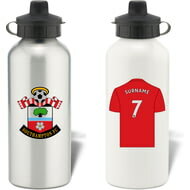 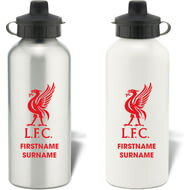 Keep yourself hydrated in style with your own personalised Southampton FC Bold Crest Water Bottle. 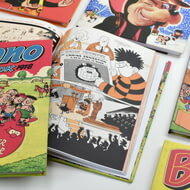 The Beano Annual From Your Year is a fantastic nostalgic gift for those wanting to re-live the fun and hi-jinx of the crazy world of the Beano. 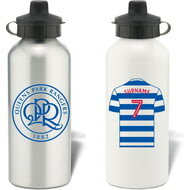 Keep yourself hydrated in style with your own personalised Queens Park Rangers FC water bottle. 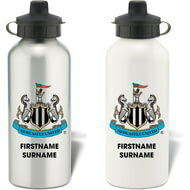 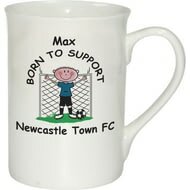 Keep yourself hydrated in style with your own personalised Newcastle United FC Bold Crest Water Bottle. Keep yourself hydrated in style with your own personalised Brighton & Hove Albion FC Bold Crest Water Bottle. 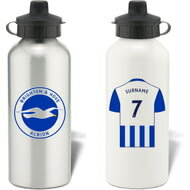 Keep yourself hydrated in style with your own personalised Brighton & Hove Albion FC water bottle.